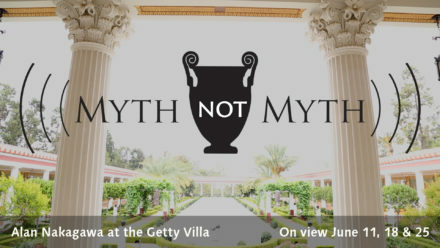 Slapstick, improvisation, comedic timing, mayhem, high-concept scheming—it sounds like a TV sitcom, but it’s what you’ll find at this year’s annual outdoor classical theater production at the Getty Villa. 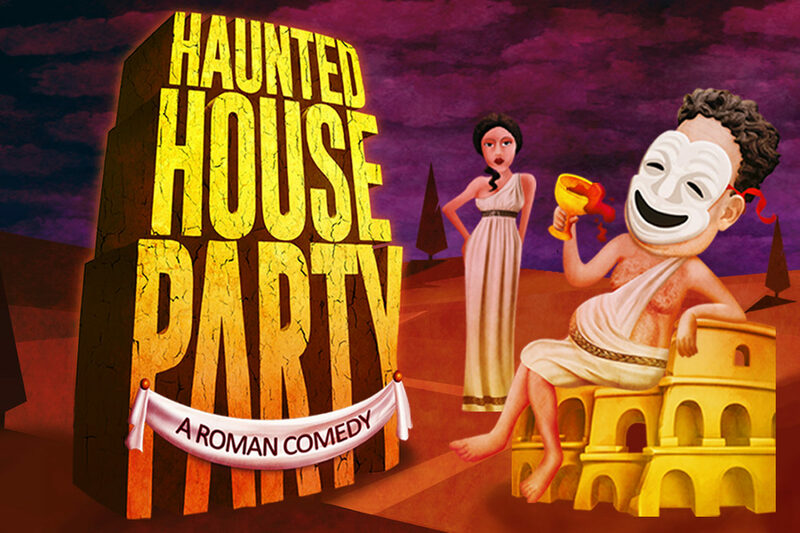 Haunted House Party, A Roman Comedy is produced by the Getty Museum and L.A.-based Troubador Theater Company (aka “The Troubies”), known for their freewheeling, slapstick-driven style. 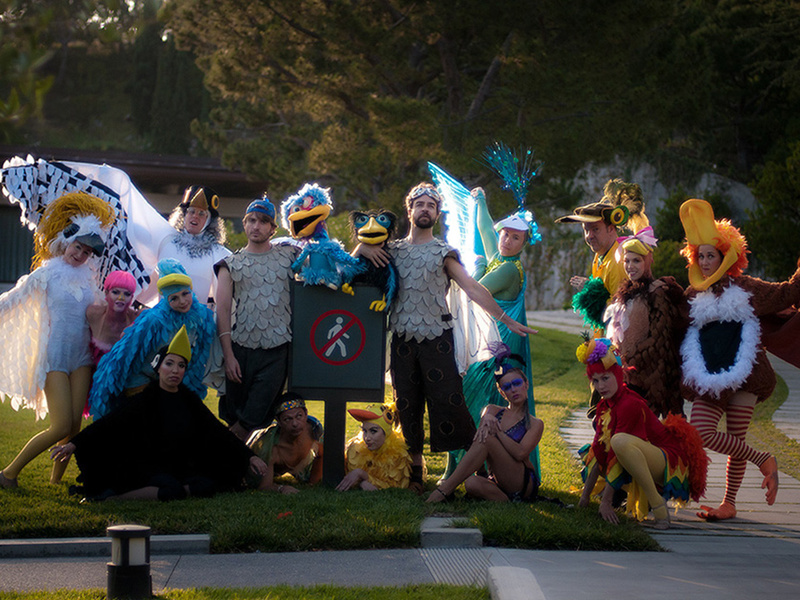 The Troubies—who have performed several times at the Villa—have cooked up a hilarious adaptation of an ancient tale blending music, comedy, and circus-style performance. It’s the first time since 2009 that our annual outdoor theater production, which features a different ancient Greek and Roman play each year, has gone comedy. Tickets are on sale starting today for both previews (September 1–3) and performances (September 8–October 1). Haunted House Party is directed and adapted by Troubadour Theater Company’s artistic director Matt Walker from Mostellaria (The Haunted House) by ancient Roman playwright Plautus. It features a young man named Philolaches, who indulges in wine and parties with his friend Callidamates while his father Theopropides is away on business. Philolaches has borrowed a large sum of money to buy the freedom of a slave girl he loves—a debt he can’t repay. When Theopropides returns home sooner than expected, his slave Tranio is forced into some high-concept scheming to save the day. Theopropides eventually learns the truth, but all ends happily when Calidamates offers to repay the debt for his friend, allowing both son and slave to be forgiven. Inspired by the customs of ancient Roman theater, the evening’s performance begins as soon as visitors arrive, with performers entertaining guests as they wait for the play. The action kicks off with live, Roman-inspired party music that sets the tone throughout the play. 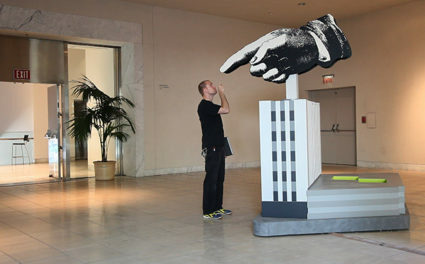 We’re looking forward to a wacky good time, and will post more on The Iris as the production evolves this summer. 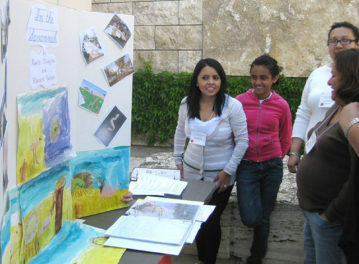 For tickets, dining options, and outdoor theater FAQs, see this page.